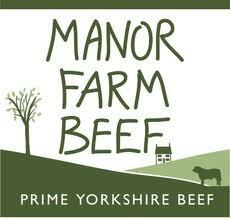 I deliver Private French lessons for children in alfreton, near Alfreton and around Derbyshire. 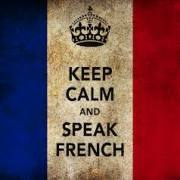 I deliver one to one French language lessons for adults and children either one to one or small groups of up to 4. 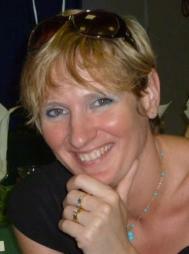 Learn to speak, write and read French with Caroline, a French National from Provence now teaching (from her house) in Chesterfield Derbyshire (PTLLS qualified and C.R.B. checked). 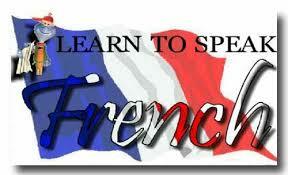 Move from our French lessons for children in alfreton to our Homepage.